Quick answer: Kojic Acid Soap is an inexpensive and easy way to naturally even and lighten skin tone. We recommend starting with the very popular Kojie San Skin Lightening Soap. For professional grade, maximum strength Kojic Acid, the best is Marie France Kojic Soap. If you have sensitive skin, we suggest the milder Diana Stalder Kojic Acid Soap. Skin lightening soaps are becoming increasingly popular but it may be confusing where to start and what brands are best. 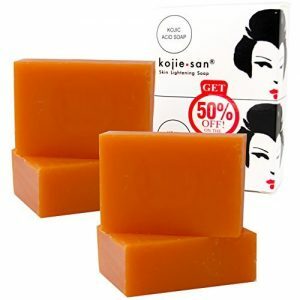 Kojic Acid Soap was the first approved skin lightening ingredient in Japan and has become one of the most popular skin whitening agents due to its long-term effectiveness and organic nature. It is a gentler and safer alternative to synthetic skin whiteners (such as Hydroquinone). Kojic Acid has become popular in soap form, and is also used for anti-aging and anti-blemish control. Kojic Acid is a natural antioxidant and helps protect skin cells from oxidative damage and also works as an antibacterial agent and will kill bacteria that causes acne and blemishes. 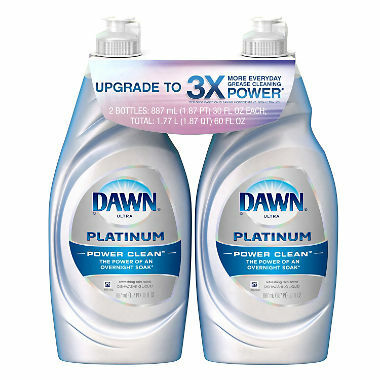 By using it in soap form it is convenient to use while your pores open up while showering and easy to wash off. 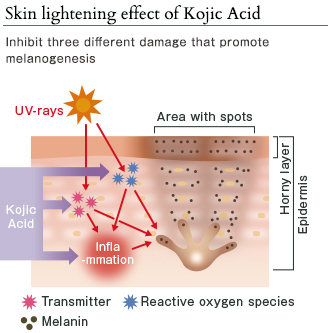 Kojic Acid itself oxidizes quickly when exposed to air, heat or light, so many companies will use Kojic Acid Dipalmitate which is more stable but not as effective for skin lightening. 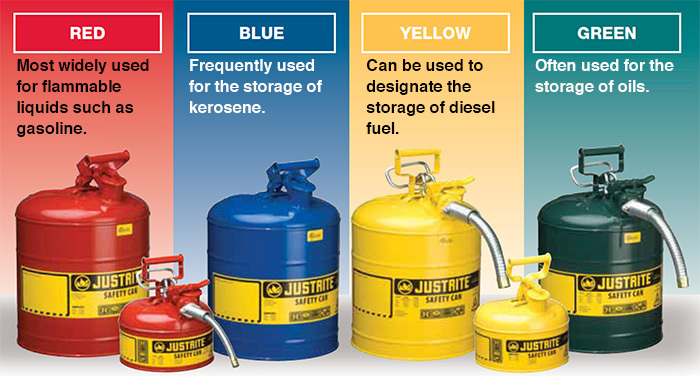 Many brands will still market is as regular Kojic Acid. It is important to understand how Kojic Acid works and to be aware of the benefits, drawbacks and proper usage before purchasing and using it. Below we discuss all of these and which brands have the highest concentration of Kojic Acid and work the best for skin lightening and other benefits. If you want to improve your skin tone and fade skin blemishes and scars, this is one of the most cost-effective ways to go about doing it. Kojic Acid is a natural skin lightening ingredient that comes from many types of fungus that are also used in fermenting sake wine and miso. Kojic Acid works by inhibiting biochemical processes and enzymes that that are involved in producing melanin (dark skin pigment) in your skin. By interrupting the production of melanin (known as melanogenesis) the skin will eventually begin to lighten. This process works slowly over weeks and months requiring daily usage, but will effectively improve complexion and fade dark skin and highly pigmented age spots. The effects of Kojic Acid are reversible and do not damage cells or function. Melanin production resumes once Kojic Acid usage stops. Kojic Acid works by penetrating the top layer of your skin (epidermis) and interferes with melanin production (melanogenesis) deeper in your skin. This effect may cause skin aggravation until it can build up a tolerance. The best Kojic Acid soap on the market and our favorite is currently Marie France Kojic Soap (150 grams). It is a very potent professional strength whitening soap and promises the fastest skin lightening effects. Marie France soap is different from other Kojic Acid soaps due to the stronger than normal formulation. It uses the highest concentration of Kojic Acid and papaya fruit extract (papain) allowed, and is manufactured in small batches to maximize potency and control oxidization of the Kojic Acid. This soap also includes ingredients such as glycerin to seal in hydration, Vitamin E to moisturize and aloe vera to soothe. 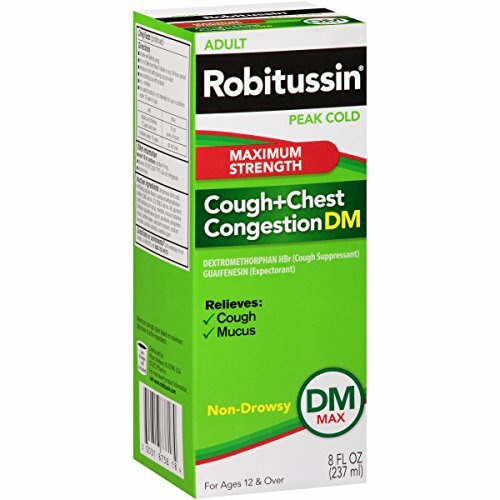 The ingredient list is actually quite short for a soap bar (6 ingredients) which allows the effectiveness of its ingredients speak for themselves. The bars are also quite large at 150 grams which means they should last for a while. Due to its strength, those with sensitive skin may want to opt for a less abrasive soap such as those listed below. Ingredients: Virgin Coconut Oil, Aloe Vera, Glycerin, Pure Kojic Acid Extract, Papaya Extract, Vitamin E.
Our second favorite Kojic Acid soap is also the most popular and most well-known. This is the Kojie San Skin Lightening Soap (65 grams). The bars are smaller at 65 grams but you get more bars but at roughly the same or cheaper price per gram compared to other brands. Because of its popularity you might see deals for this soap that make it cheaper per gram. More soap bars at a smaller size also made it easier to ration and lather when using it. We consider Kojie San soap bars to have medium to strong potency and isn’t too harsh on your skin, which makes it more suitable for using on your face. 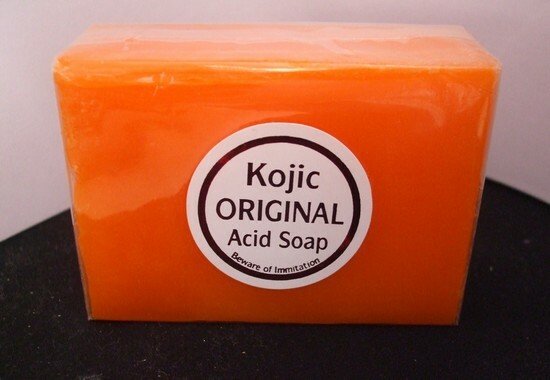 Great for first time users or regular users of Kojic Acid soap. The coconut oil also helps to moisturize and primes the skin for maximum absorption of the Kojic Acid while the tea tree oil provides an additional anti-bacterial factor. This soap is a great addition to the shower regimen and is effective at evening up skin tone over time without costing too much. Ingredients: Coconut Oil, De-ionized Water, Sodium Hydroxide, Fragrance, Kojic Acid, Glycerin, Xanthan Gum, Caprylyl Glycol, Glucose, Carrageenan, Phenoxyethanol, Ethylhexylglycerine, Cocodiethanolamide, Mineral Oil, Tea Tree Oil, Cl 15985, Cl 19140, BHT. 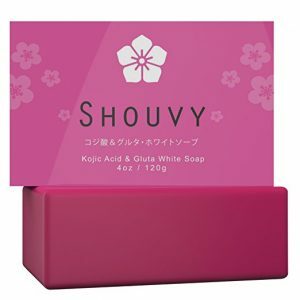 Another effective and newer soap is the Shouvy Kojic Acid & Glutathione Whitening Soap (120 grams). This pink bar of soap is a little different from the other two because it contains a combination of Glutathione and Kojic Acid. This has a mild whitening effect but strong exfoliating effect. It uses all natural ingredients with almond oil and coconut oil as moisturizers to leave your skin soft and smooth. 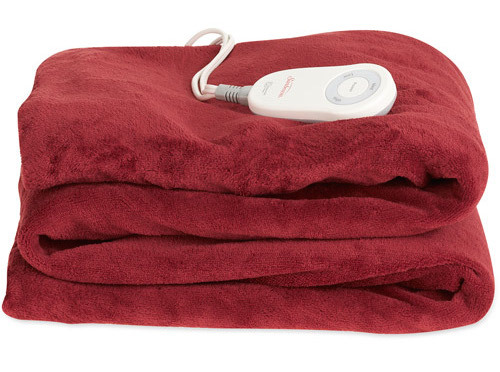 Works well with all skin types including those who are sensitive. It also has a pleasant fragrance. Ingredients: Almond Oil, Coconut Oil, Erythrosine, Fragrance, Glutathione, Grape Seed Oil, Kojic Acid, Palm Kernel Oil, Vitamin B3. 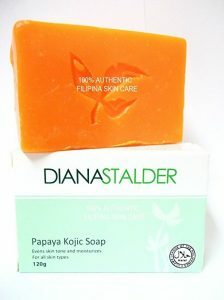 If you have very sensitive skin but still want to try using Kojic Acid soap, we suggest Diana Stalder Kojic Acid Soap (120 grams). It has a mild whitening effect but the difference is noticeable over time. It uses papaya extract as an exfoliator and coconut oil as a moisturizer. The result is a clearer and more even skin tone with lighter dark spots. Great for skin discoloration. 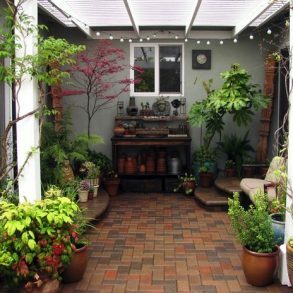 There is also very little scent for anyone who doesn’t like fragrances. Ingredients: Coconut Oil, Sodum Hydroxide Solution, Potassium Lactate, Tetreasodium Etidronate Solution in Water, Citrus Oil, CI 158000, Papain Enzyme, Kojic Acid. 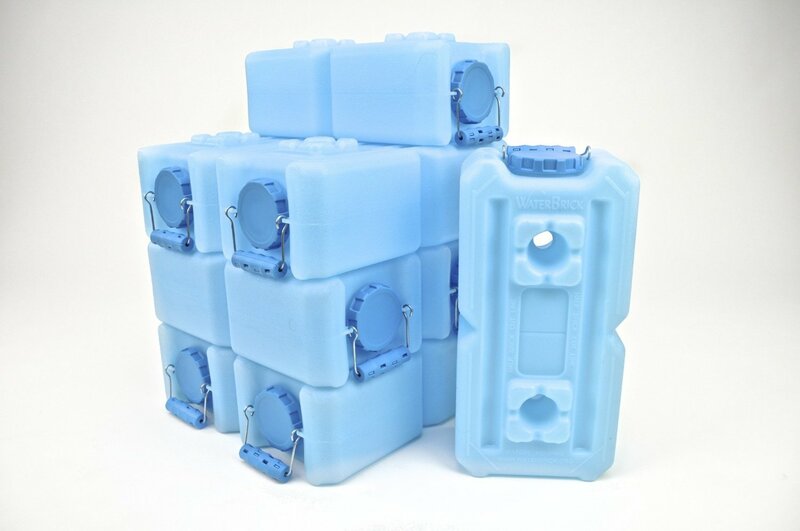 Massage soap gentle into skin for less than 15 seconds during the first week of usage. 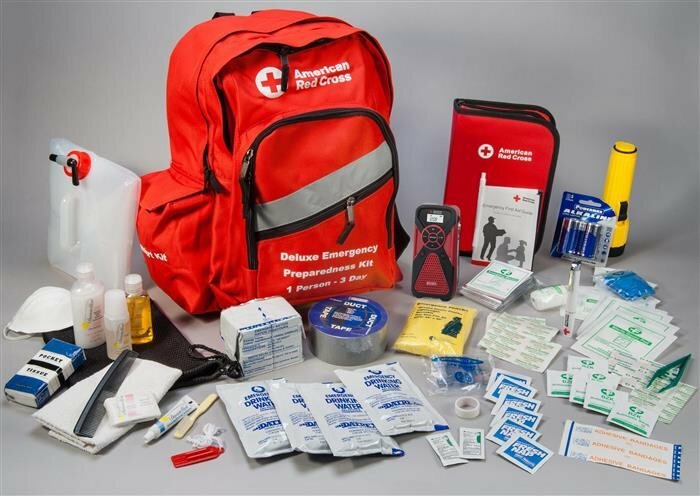 Increase this to 30 seconds during the second week and up to 1-2 minutes after that.